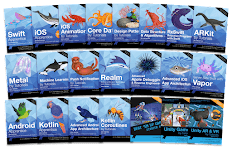 Chapter 1, Getting Familiar with Xcode, takes you through a tour of Xcode and talks about all the different panels that we will use throughout the book. 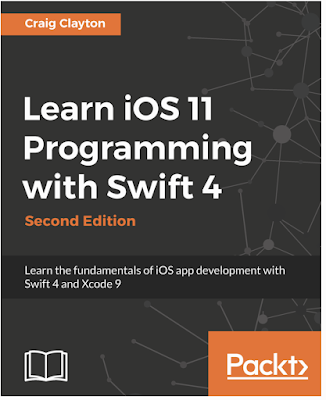 Chapter 2, Building a Foundation with Swift, deals with the basics of Swift. 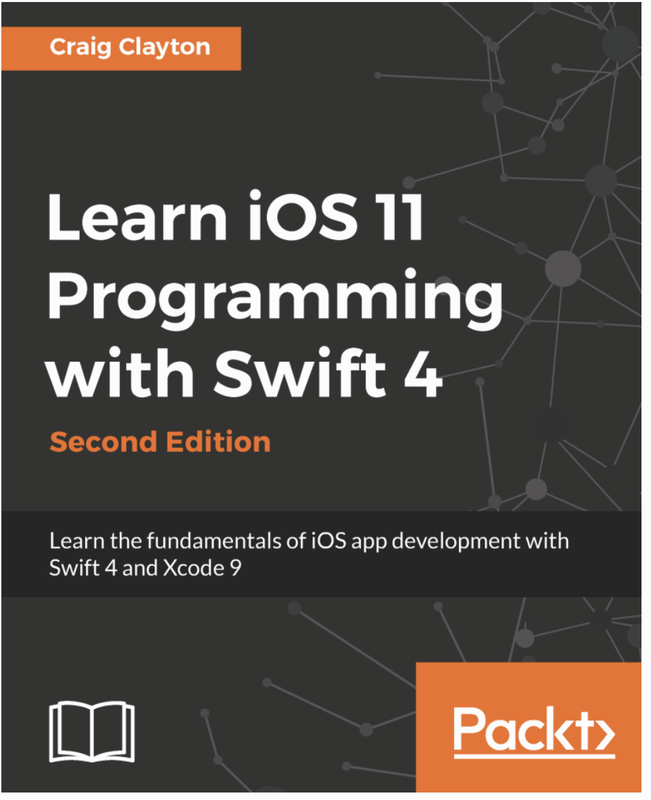 Chapter 3, Building on the Swift Foundation, teaches us to build on our Swift foundation and learn some more basics of Swift. Chapter 4, Digging Deeper, talks about ranges and control flow. Chapter 5, Digging into Collections, talks about the different types of Collections. Chapter 6, Starting the UI Setup, is about building the Let's Eat app. We will focus on getting our structure set up using storyboards. Chapter 7, Setting Up the Basic Structure, deals with working on our Let's Eat app in a storyboard. Chapter 10, Designing Cells, is about designing the table and collection view cells in storyboard. Chapter 11, Designing Static Tables, teaches how to work with a static table view. Chapter 12, Designing a Photo Filter and Review Form, teaches you how to design a basic form. Chapter 13, Getting Started with the Grid, is about working with Collection Views and how we can use them to display a grid of items. Chapter 14, Getting Data into Our Grid, is about getting data into our Collection Views. Chapter 15, Getting Started with the List, teaches us to work with Table View and takes a deep look at dynamic Table Views. Chapter 16, Where Are We?, deals with working with MapKit and learning how to add annotations to a map. We will also create custom annotations for our map. Chapter 17, Working with an API, is about learning how to use a JSON API within our app. Chapter 18, Displaying Data in Restaurant Detail, teaches you how to pass data using segues. Chapter 19, Foodie Reviews, talks about working with the phone's camera and library. “Chapter 20, Working with Photo Filters, takes a look at how to apply filters to our photos. Chapter 21, Understanding Core Data, teaches us the basics of using Core Data. Chapter 22, Saving Reviews, wraps up Reviews by saving them using Core Data. Chapter 23, Universal, deals with multitasking on the iPad, and how we can get an update to be supported on all devices. Chapter 24, iMessages, is about building a custom message app UI. We will also create a framework to share data between both apps. Chapter 25, Notifications, provides learning on how to build basic notifications. Then, we will look at embedding images into our notifications as well as building a custom UI. Chapter 26, Drag and Drop, is about learning how to add drag and drop both within the app and accepting drag and drop from other apps. Chapter 27, Just a Peek, looks at 3D touch and how to add quick actions to our app. We will also look at how we can add peek and pop to our restaurant list. Chapter 28, SiriKit, teaches how to use Siri to create money requests.